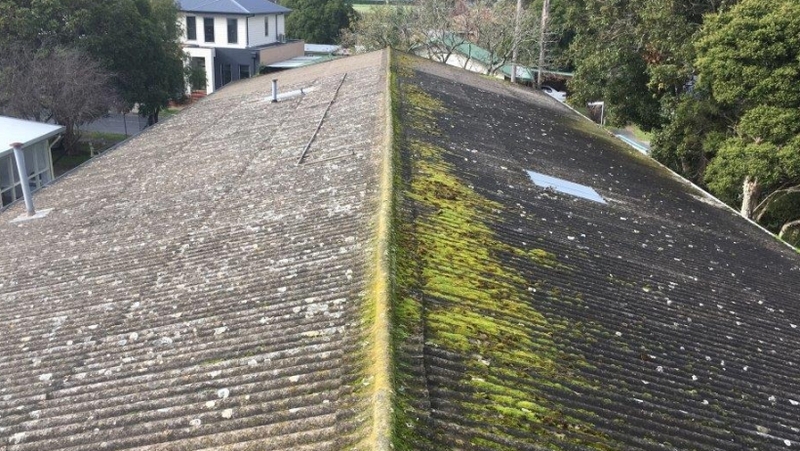 The ongoing asbestos awareness campaign by WorkSafe highlights just how important the work that we do is. 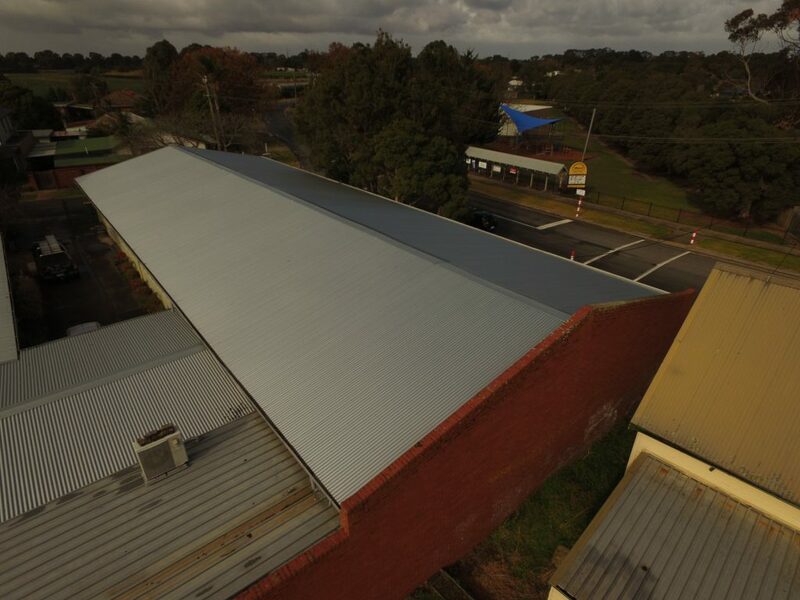 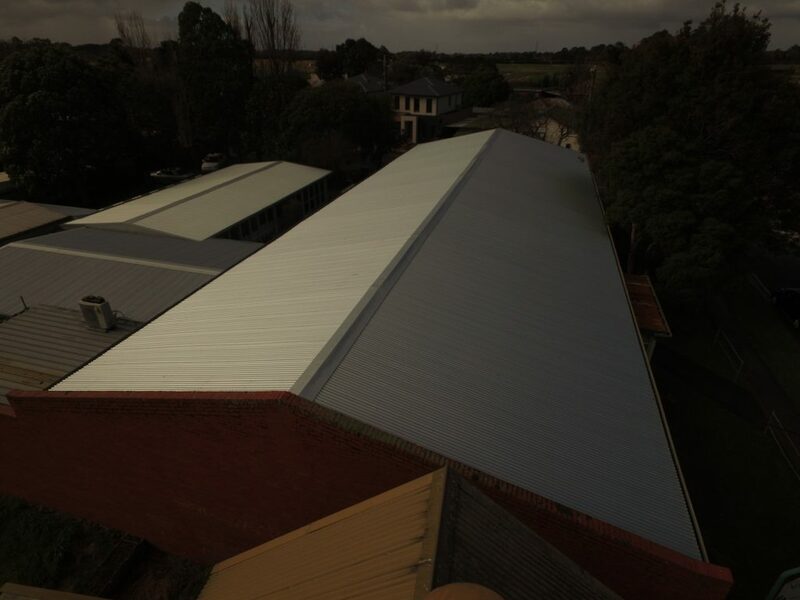 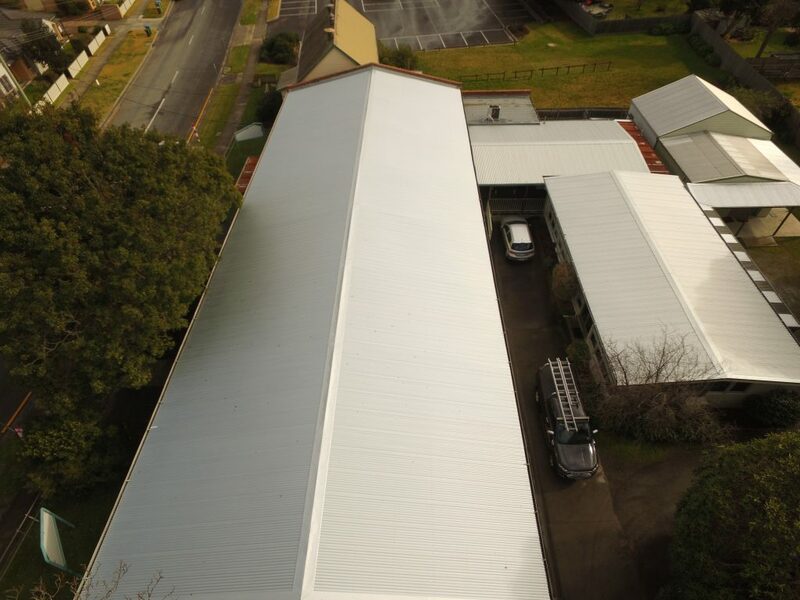 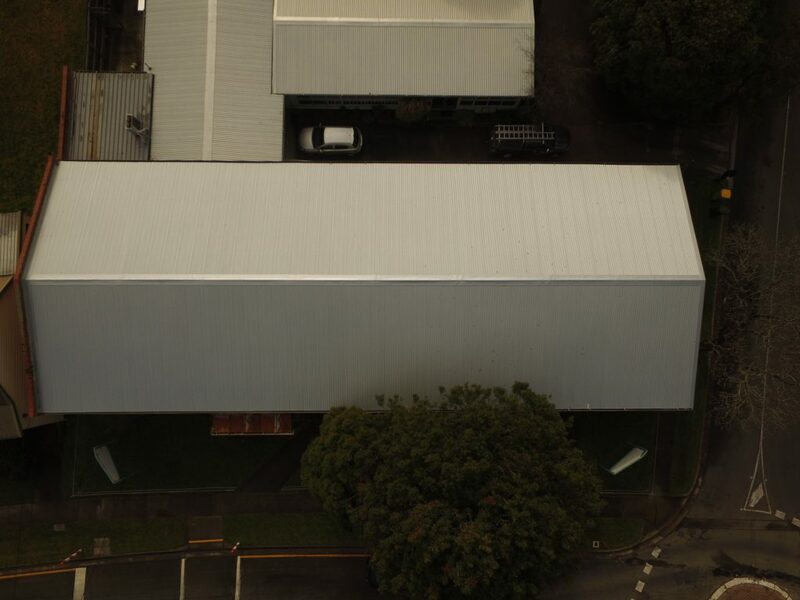 Our roofing contractors demonstrate their ability to safely and efficiently remove and dispose of asbestos roofing materials at this community centre in Tyabb. 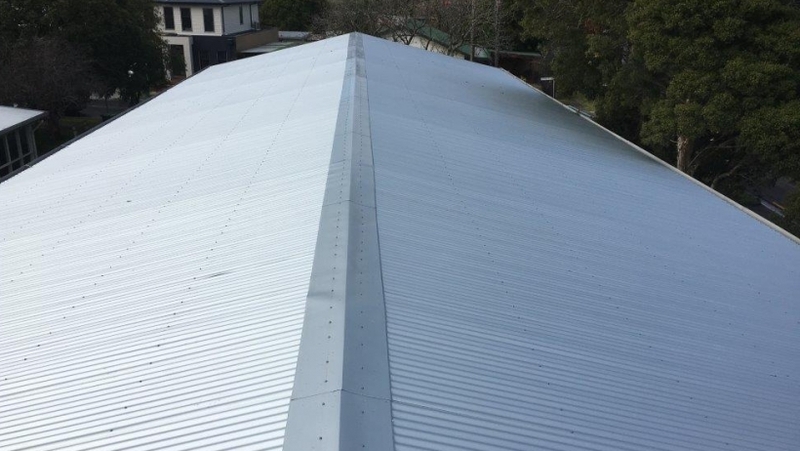 The owners are thrilled with their new roof and the job was completed in a timely fashion.